‘Dear Life’ is the first single to be taken from Claptone’s debut album coming later this year via Different Recordings, the electronic imprint of PIAS. 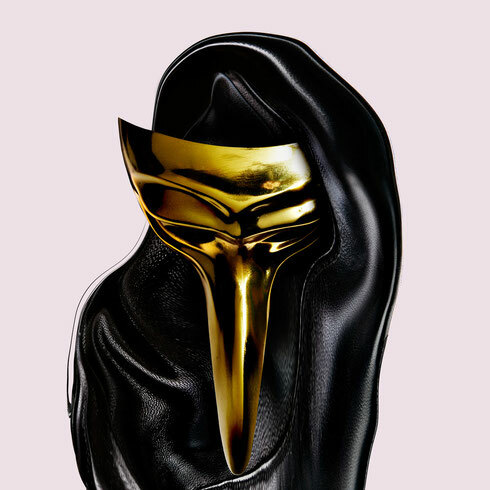 The track is the next chapter for Claptone and the second glimpse of his first full-length set for release in Autumn 2015. He’s starting to go from strength to strength of late, following an acclaimed BBC Radio 1 Essential Mix, a Beatport chart-topping remix of Gregory Porter and a live show at the Miami Ultra Music Festival. The single breaks new ground as he delves deeper into songwriting. This time he is reunited with French singer Jaw (1/3 of production trio dOP) with whom he previously worked on ’No Eyes’, a big record for him back in 2013 on the Berlin House label Exploited. In the new offering ‘Dear Life’ Claptone has created a dancefloor ready track that should sound just as good on your home entertainment. The masked figure recently shared teaser 'The Music Got Me', the first taste of the album and a track which went on to reach the top 5 on Beatport’s deep house chart, as did B-side ‘Forest Of Love’. For the club heads, Claptone and Jaw deliver a second cut ‘Secret Lover’, a track packed with raw funk and a highlight of his recent Essential Mix. It’s out tomorrow, check it out below.